Ten years ago today — July 3, 2002 — a Delta II rocket launched from Cape Canaveral carrying the CONTOUR (Comet Nucleus Tour) spacecraft. CONTOUR operated nominally for six weeks until it started the orbital escape maneuver that would take it away from Earth. 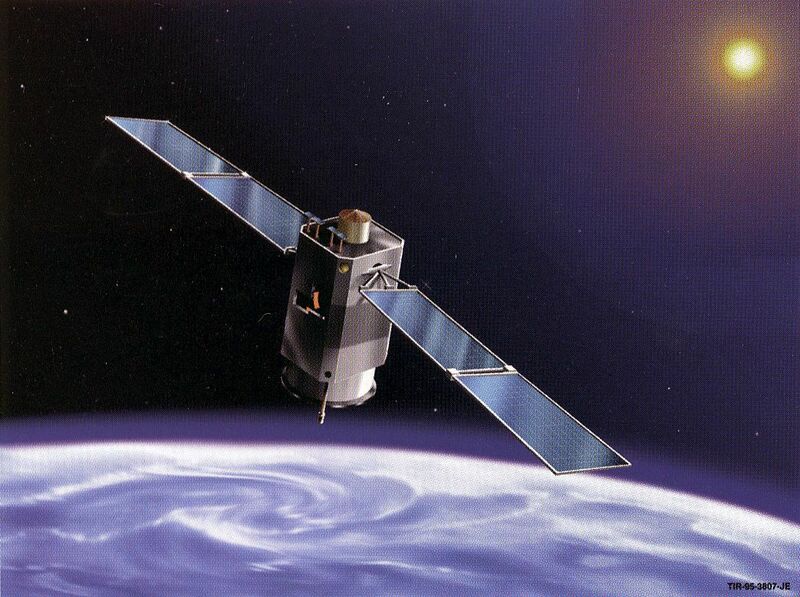 The spacecraft was scheduled to ignite its STAR 30 solid rocket engine on 15 August 2003 at 08:49 UT (4:49 a.m. EDT). This firing was to take CONTOUR out of Earth orbit and put it on a heliocentric trajectory. However, following the scheduled firing time, no further contact was made with the craft. Telescopic surveys were made under the assumption that the firing took place on schedule, and three objects were identified near the expected position of CONTOUR, leading investigators to believe that the firing took place and that these objects were parts of the spacecraft and rocket engine. An investigation board concluded that the most likely cause of the mishap was structural failure of the spacecraft due to plume heating during the solid-rocket motor burn. Alternate possible but less likely causes determined were catastrophic failure of the solid rocket motor, collision with space debris, and loss of dynamic control of the spacecraft. So CONTOUR was presumed lost. It was supposed to attempt fly-bys of comets Encke and Schwassmann-Wachmann-3, with a possible third flyby of comet d’Arrest. In more successful space history, on this date in 1992 the Solar, Anomalous and Magnetospheric Particle Explorer (SAMPEX) mission launched from Vandenberg AFB on a Scout rocket. SAMPEX was designed to study cosmic rays, energetic particles emitted by the sun, and the magnetospheric particles for which it was named. 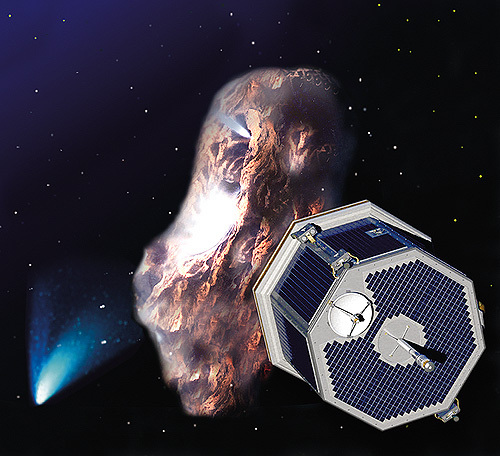 The spacecraft was only expected to last about three years, but it continued to send back data until July 2004. Forty years ago today — March 11, 1972 — the European TD-1A satellite launched from Vandenberg AFB atop a Thor-Delta rocket. The satellite’s “TD” designation was actually taken from the Thor-Delta launch system. More information on TD-1A is available on its page in the High Energy Astrophysics Science Archive Research Center. Forty years ago today — January 31, 1972 — the HEOS (Highly Elliptical Orbit Satellite) A-2 launched from the Western Space and Missile Center at Vandenberg AFB. HEOS 2 provided new data on the sources and acceleration mechanisms of particles found in the trapped radiation belts and in the polar precipitation regions and auroral zones. It also monitored solar activity and cosmic radiation. According to this Wikipedia page on 1972 spaceflight, this was also the last launch of the Thor-Delta rocket configuration, which itself was part of the family of Delta rockets that are still launching satellites today.